Do something different whilst in Malta! 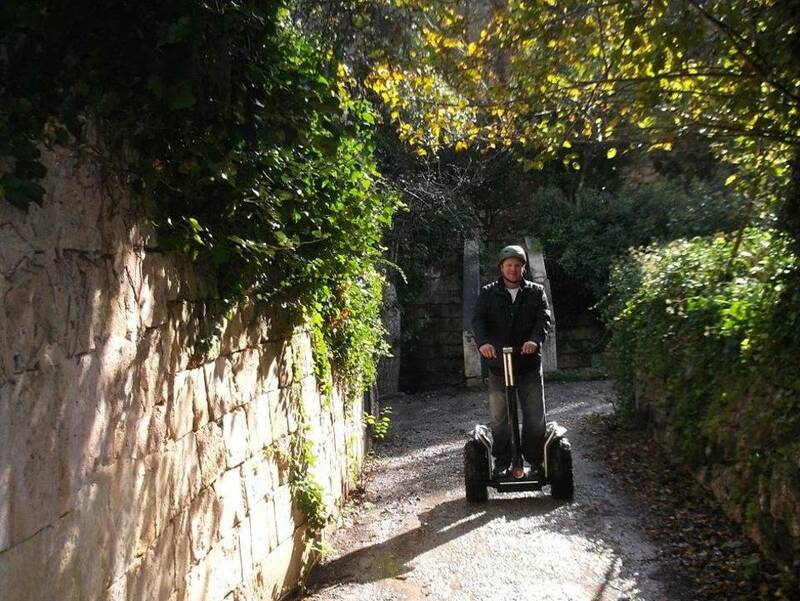 Enjoy a Segway ride through the most spectacular landscapes of Malta. Fun is guaranteed. A fun tour for all the family, teens and adults of all ages. Enjoy the spectacular views, the beautiful countryside of Malta! 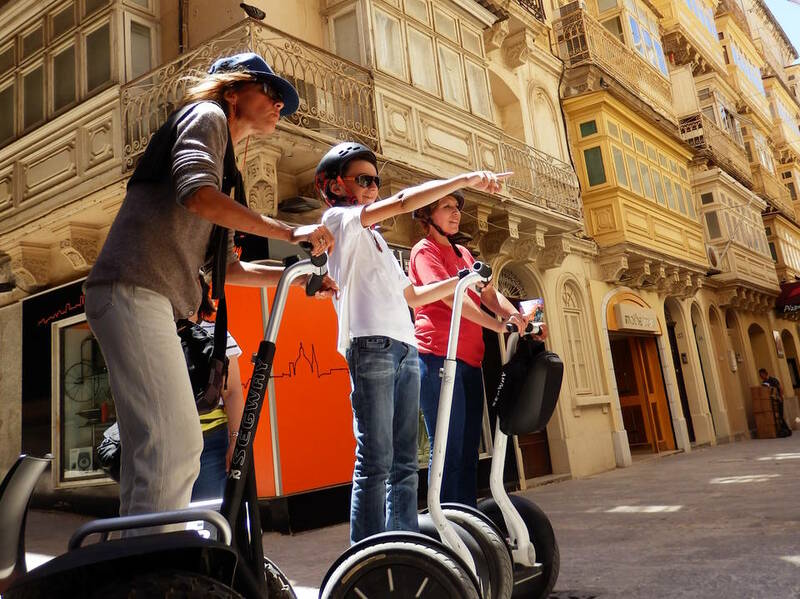 Discover Valletta’s heritage and hundreds of years of history on our Valletta Segway Tour followed by an exciting audio-visual Malta Experience show. Take your colleagues for a fun ride on the Segways whilst searching for hidden treasures! Ask for more information and offers of our Segway Treasure Hunt and Segway Scavenger Hunts! This is what the people have to say about us. Valletta Segway Tour and The Malta Experience - Family of 4 first time in Malta. - The tour was a great way to see the highlights of Valletta ably assisted by our guide Matthew; e was waiting for us ready to start the tour 15 minutes before the scheduled time which was great. Our tour guide provided us with a great summary of the geographical, political and military history of the Valletta and Malta generally. This is a great package as it also includes The Malta Experience which gives you a full appreciation of the turmoil that Malta has been through, especially in WWII. Highly recommended. Great introduction to Valletta and Malta - Valletta Segway Tour and The Malta Experience - We did this tour at the end of our trip as we had seen most other parts of Malta and Gozo, and saved Valletta for the end. Alin was a great host and took us around some major points in the city with great views, etc. Definitely recommend it as a fun half day tour. Amazing tour! An absolute MUST if you ever visit Valletta! It was an AMAZING first experience riding Segways while touring with friends. The tour leader was extremely knowledgeable and we also got to see many panoramic views of the island’s cities! Anyway, the tour was a great deal of fun while being very informative, would recommend 5/5. Come join us for a super fun experience!